Melvin Seymour McAllister, 95, passed away March 30, 2019, at his home from causes incident to age. Mel was born on January 29, 1924, in Cedar City, UT, the only child of Mary Cederlund and Seymour Young McAllister. The family eventually moved to Ogden where Mel grew up and graduated from Ogden High School. When he was 12 years old, a foster brother, Kenneth Davidson came to live with them and was like a brother to Mel through the years. 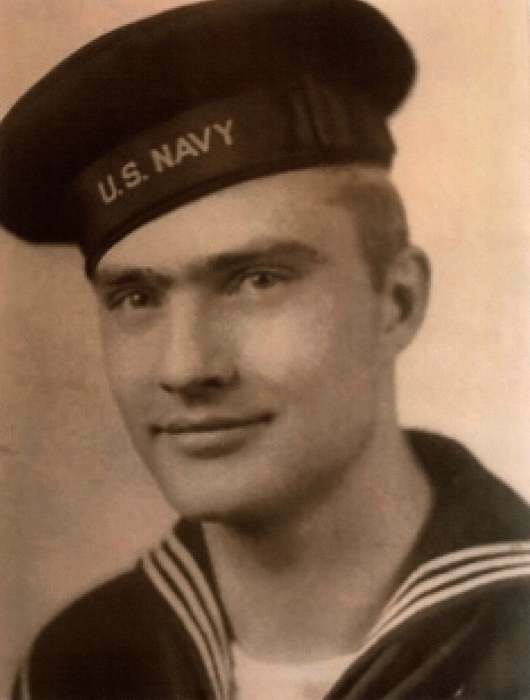 Mel served in the U.S. Navy and was a veteran of World War II, serving in the South Pacific. He received his Associate Degree from Weber College and later attended the University of Utah. He married Maxine Wright on November 11, 1950. Their marriage was later solemnized in the Salt Lake Temple. They had three children, Kathy, Janice and Brad. He was an active member of The Church of Jesus Christ of Latter-day Saints and served faithfully in many callings throughout his life. 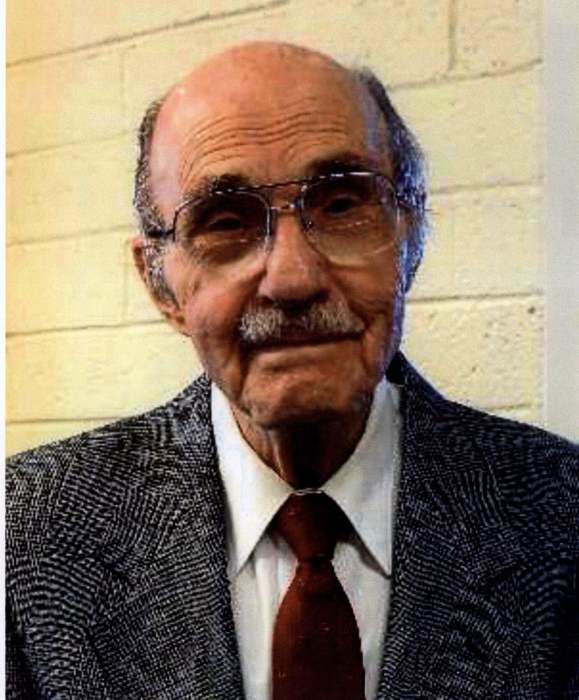 He enjoyed serving as a ward clerk for many years and especially loved serving in the college student ward. He was a member of the Sons of the Utah Pioneers. He worked for the US Postal Service and Hill Air Force Base, retiring in 1985 with over 41 years of government service. Mel enjoyed fishing and a good card game and never turned down a plea for help from his family and friends. He is survived by his wife, Maxine, two daughters, Kathy (Craig) Adams (Ogden, UT), and Janice (Dale) Thompsen (Clinton,UT), nine grandchildren, and 37 great-grandchildren. He was preceded in death by his parents, and his only son, Brad Wright McAllister. The family would like to thank Intermountain Hospice for their care, especially Julie Lee and Travis Pitts. Funeral services will be held Monday, April 8, at 11:00 a.m. at Leavitt's Mortuary, 836 - 36th St., Ogden, UT, with a viewing the day of the service from 9:30 – 10:30 a.m.
Interment to follow at the Ogden City Cemetery with military honors.